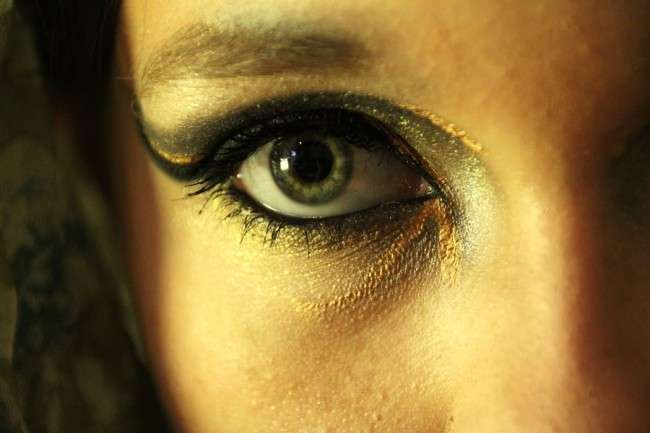 How to do Egyptian Eye Make up? 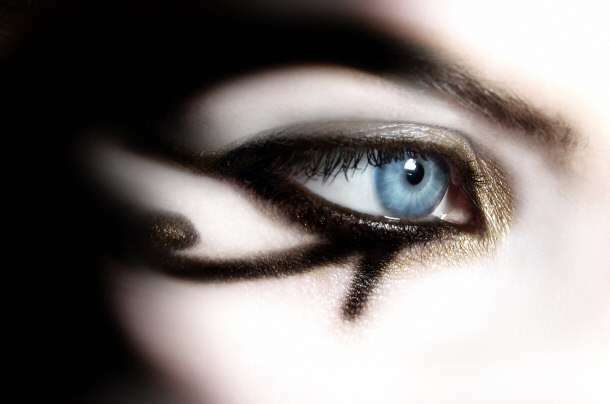 In this article the Egyptian eye make up will be discussed. People mostly do not know this fact that Egyptians have a beauty concept. According to them the more beautiful you are, the more closer you are to your God. Beauty according to them is a sign of holiness. 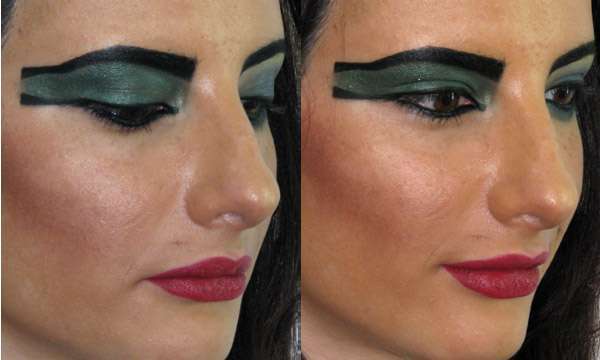 Ancient Egyptians divide their makeup into two kinds i.e. 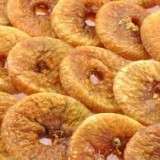 Mesdemet and Udju. The first one is lead ore while the second is from copper. Both these kinds of Egyptian make ups were not only for the purpose of some style but also they had some kind of spiritual significance. 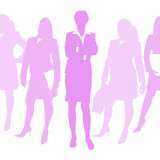 The ancient Egyptians used the expression in both men and women and this became an essential thing for their common lives. The former Egyptians presented great respect to cats. Their eye makeup enhanced to look the same way. The darkened, almond like shaped eyes is as same as cat’s eyes. 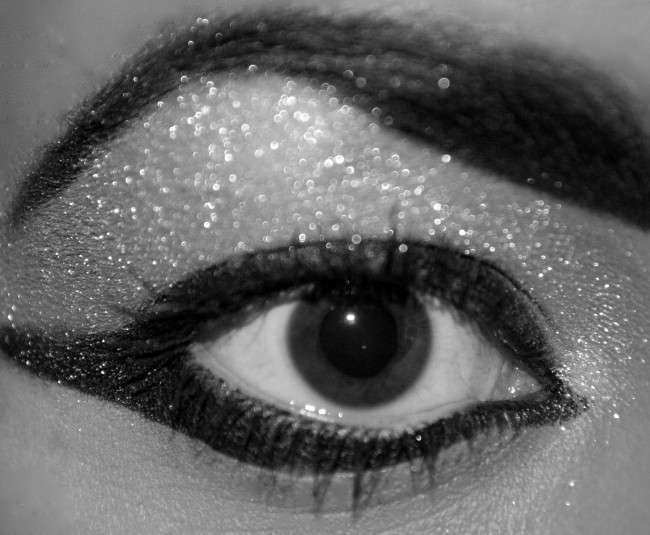 To do the traditional Egyptian eye makeup there are many ways but here we will tell you an easy one.i.e. Make outline using a kohl black eyeliner of your choice. If you have darkened your eyebrow you can use the same eyeliner to drag the wing horizontally to give the winged eyeliner shape. Eyebrows are very important and should not be neglected. After applying liner to your eyebrows, use the eyeliner to extend the tail of your eyebrows horizontally, towards the end point. Try to make a shape that’s steadily narrow towards the outer part of your brows, and end the wing with a rectangular end. Right now you have an idea where should the eyeliner wing ends, draw your pencil or eyeliner brush from the outer corner of your eye. 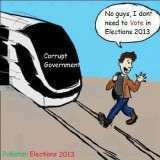 Remember, both the lines should be parallel. Your eyeliner wing should have the same shape as the eyebrows’. Use the kohl eye pencil to contour the inner rims of your eyes and fill the gap between the eye and brow with a dark bright green, shimmery shadow, form the inner corner of the eye, till the outside winged eyeliner shape. At the end, apply mascara to bot up and down lashes. This is the classic Egyptian eye makeup as sight in Pharaoh’s era as shown in figure. 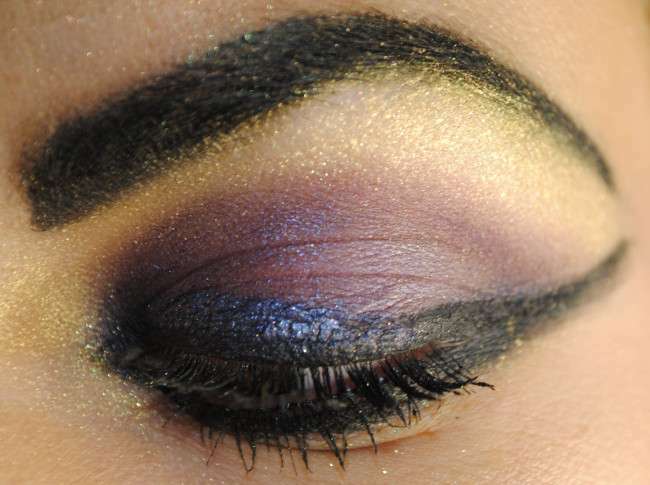 Here are some Egyptian eye makeup images like of Cleopatra, an almond like cat’s eye etc. How to do Gold Eye Makeup?